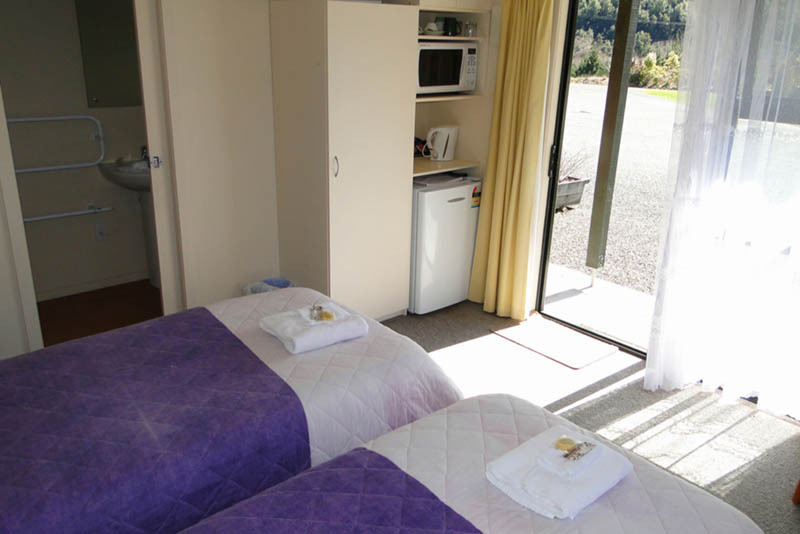 Our Owen River Motel units were newly built in January 2003 and offer comfortable, quiet, economical accommodation with all the modern conveniences to satisfy your needs. There is plenty of parking on the property for cars, vans and buses. 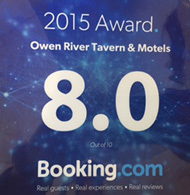 The very large parking area makes Owen River Tavern and Motel an ideal rest stop for drivers of large commercial vehicles. Available year round, we have 6 studio units complete with a bedroom, kitchenette and en suite bathroom. You can choose a super king-size bed or share a twin single king-size bed all supplied with nice clean white sheets, pillows, duvets and electric blankets. Extra bedding is also available. These units are furnished with a fridge/freezer, microwave, toaster, hot water jug/kettle, television with Freeview TV, an internet plug-in point, wireless internet access, telephone, alarm clock and heater. A washing machine, laundry tub and dryer are available on site, for your convenience. The en suite bathroom is wheelchair accessible, has heated towel rail for those soft towels, and soap, shampoo and conditioner are all included. Near the motel, an excellent outdoor seating area with barbecue, picnic tables and chairs invites you to sit for a spell, relax and take in some wonderful sights. 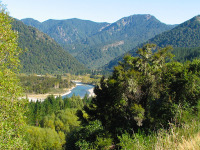 The area is a hub of outdoor activities including great tramping, cycling, white water rafting, kayaking, caving, fishing and hunting. An excellent put-in or take-out boat ramp on the Buller River is located on site, great for boating, fishing and white water activities. 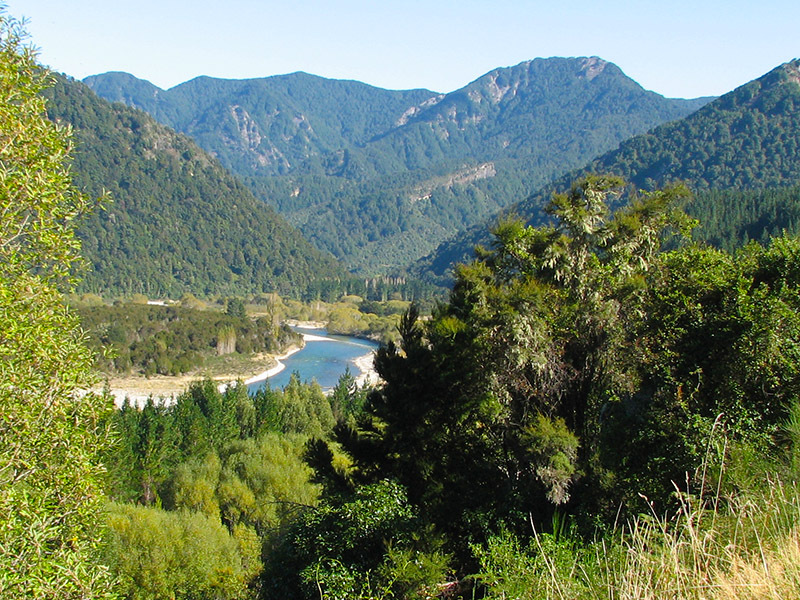 The scenery of the New Zealand bush is amazingly beautiful at this spot, next to the Kahurangi National Park. The pub's attractive garden pathway opens up to a small easy-to-climb hill with a fantastic view of the surrounding sights. 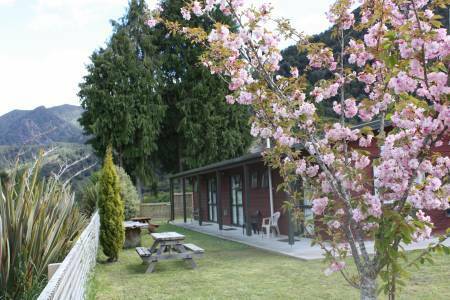 Studio Unit: NZ$125 / 2 persons per night. 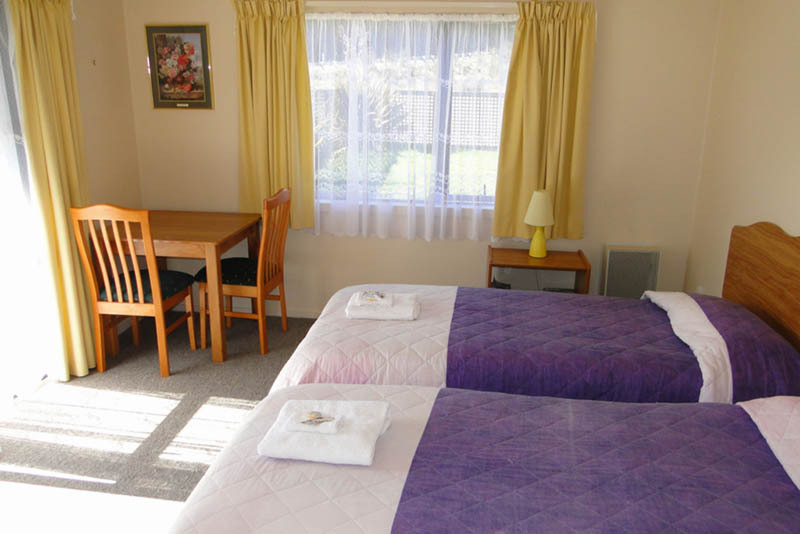 Bed & Breakfast: NZ$185 / 2 persons per night. If cancelled or modified up to 1 day before the date of arrival, no fee will be charged. If canceled or modified later or in case of no-show, the total price of the reservation will be charged. No deposit will be charged. No meal is included in this room rate. Children cannot be accommodated at the hotel. There is no capacity for cots in the room. 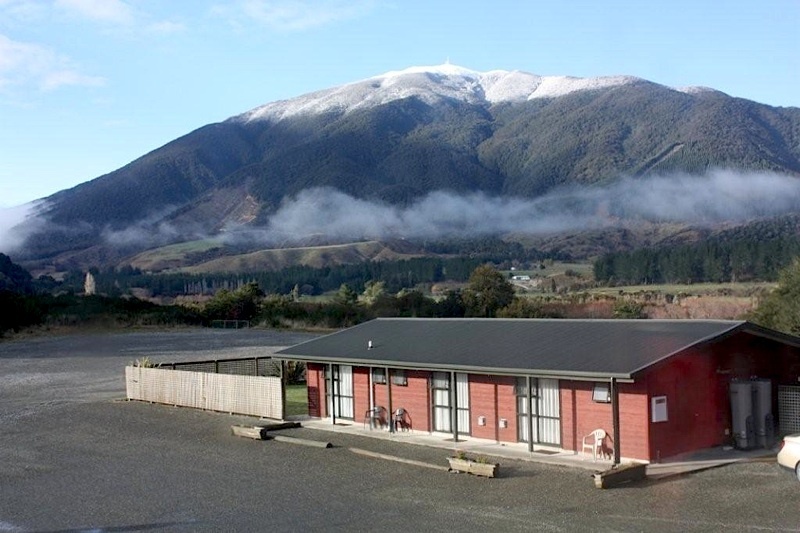 All adults are charged NZ$45 per person per night for extra beds. The maximum number of extra beds in a room is one (1).